Stone Zoo Special Offers This Winter! 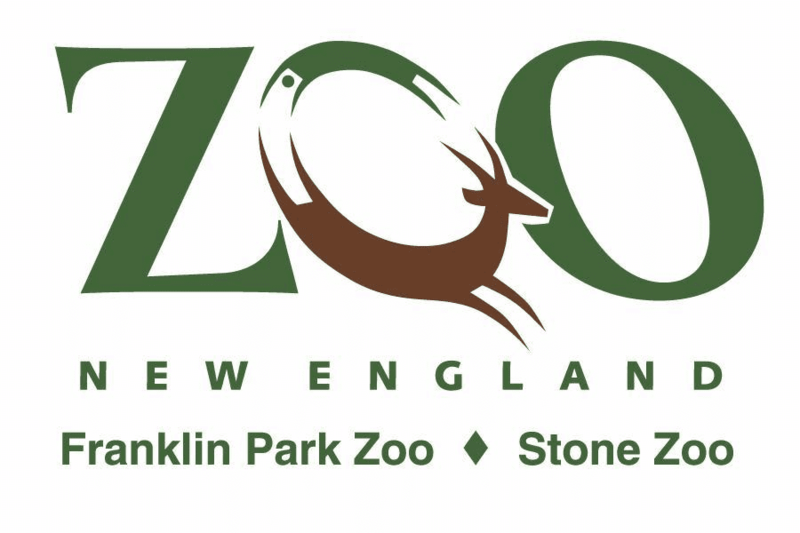 Each week through February 8, 2015 Stone Zoo in Stoneham, MA is offering a special offer to guests visiting the zoo! The special offer changes each week and you just need to print the coupon or show the offer on your mobile phone. This week guests can receive zoo admission for half-price! For more information or to see the weekly offers, please head here. Also, Franklin Park Zoo in Boston, MA has a special admission price of $10 for adults and $7 for children until January 31, 2015 with printable coupon if you are looking for a deal closer to home. Will you be heading to the zoo this winter?